Pittsburgh, PA - TerraSim will be exhibiting at IMAGE 2017, a nonprofit association for the advancement of visual simulation, related technologies, and their applications. Visit us at Bohemia Interactive Simulations' booth to see the latest virtual terrain generation technology and TerraSim product demonstrations. IMAGE 2017 will be held on June 27-28 at the University of Dayton, River Campus, in Dayton, OH. TerraSim invites you to visit us at IMAGE for more information about our current and future technologies. Contact us at sales@terrasim.com to schedule a meeting. At IMAGE 2017, TerraSim will present a paper focused on server-based, whole-earth rendering technology. 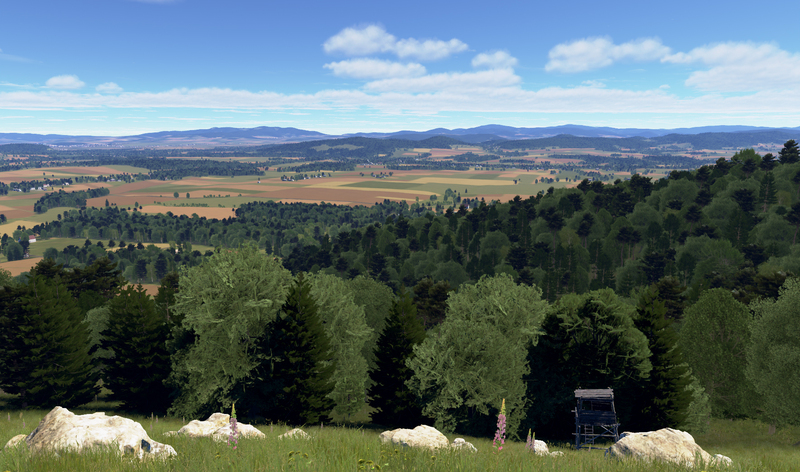 The paper will summarize our current efforts at developing a manageable, global GIS database that can efficiently serve data to VBS Blue, the whole-earth rendering engine developed by Bohemia Interactive Simulations. Learn more by joining us at the 2017 IMAGE Society Conference at the University of Dayton River Campus: Meyer Room, Tue June 2017 at 4:15 PM.